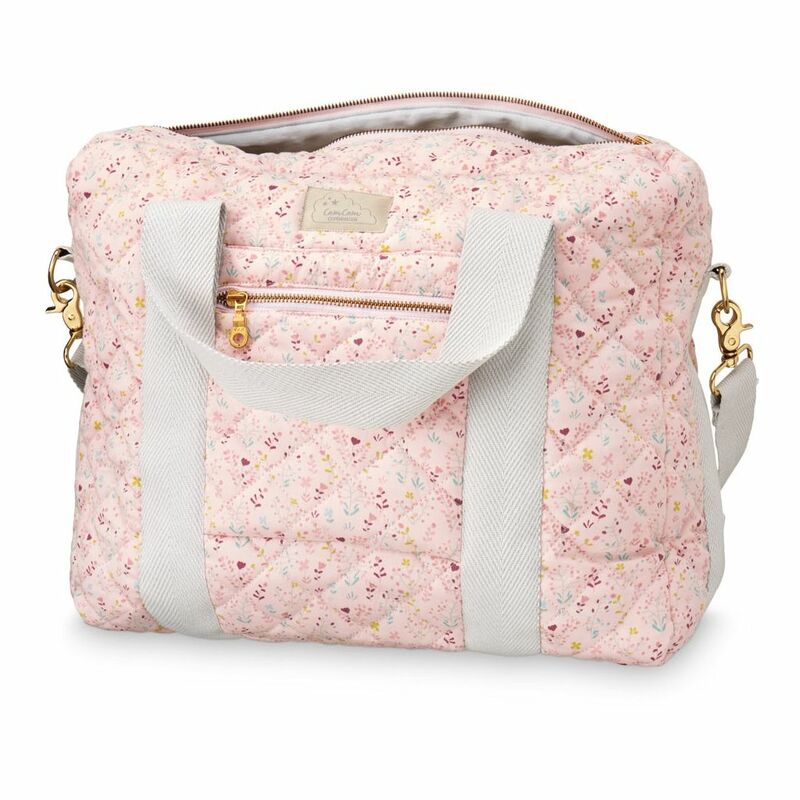 Cam Cam’s popular and super stylish quilted nursing/diaper bag in a NEW LARGER SIZE. 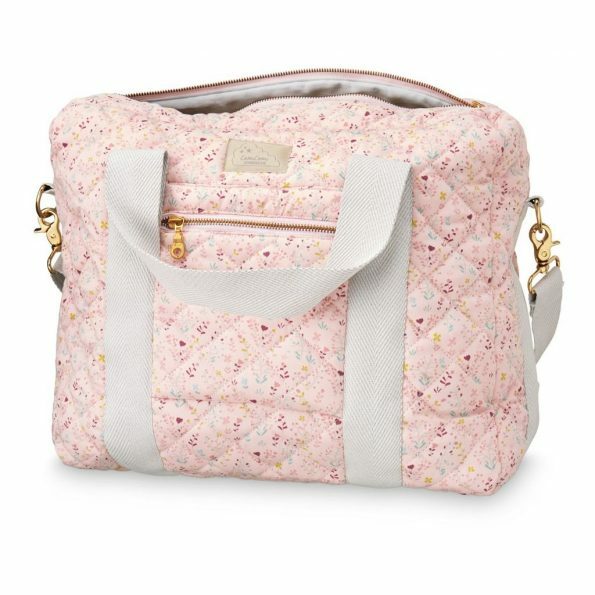 This bag is beautiful but also practical and doesn’t look like a traditional changing bag! 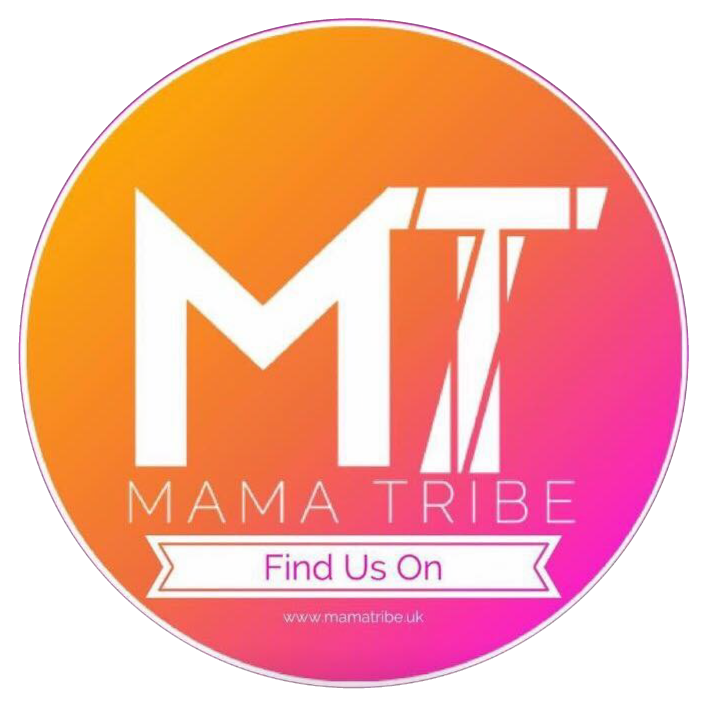 Also available in a smaller 12L size changing bag, as well as matching weekend bag and Mama pouch/wash bag. Size: 39 x 31 x 13cm. Volume: 16L.